After kicking off the season with Stealth pack of football boots, Nike have gone in completely the opposite direction for the winter months with their hotly-anticipated Hi-Vis Collection. With winter rolling in and Champions League evenings on the way, Nike have rolled out their latest pack of boots with dark nights and floodlights in mind by decking out their entire range with a stand-out unified colour scheme. 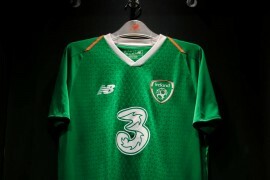 Once the reserve of major tournaments, we’re loving having a couple of Nike ‘collections’ in the regular season, and reckon it only does Nike’s on-pitch presence the world of good – other brands, beware! "When creating this Hi-Vis Collection we looked at our work in South Africa during the summer of 2010," says Phil McCartney, Vice President, Nike Football Footwear. "The Metallic Purple and Total Orange colour combination we used on-pitch really stood out both on the field for players and for the crowds in the stadium and at home." As winter approaches and conditions on-pitch get darker and drearier, visibility can become a key element of any match. "In a game that's more congested and faster than ever the small percentages are becoming more important," explains McCartney. 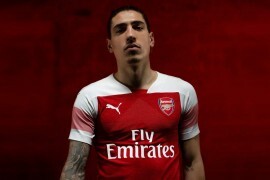 "If a player can get that flash of color in their periphery, and see a team-mate make a run, that could be the small difference between timing the pass perfectly or not taking advantage – That's the sort of moment that can change the course of a game at the top level." 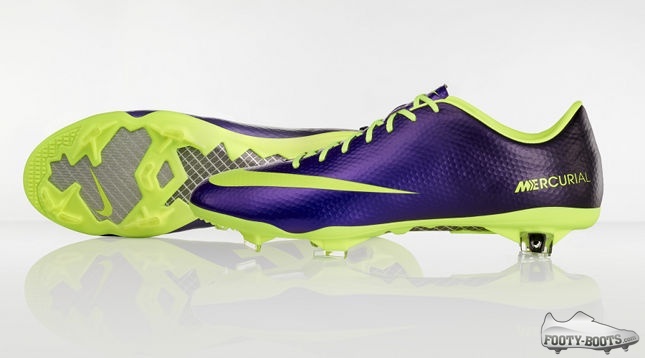 Nike’s newest boot, the Hypervenom Phantom, leads the charge in it’s fourth colourway. After two-colour combos in it’s last two incarnations, this three-colour Volt / Purple / Black edition really adds a whole new look to the HvP. Boasting a synthetic NikeSkin upper imbued with All Conditions Control technology, the Hypervenom Phantom offers truly next-geration feel for the ball, whilst the unique stud layout and split-toe design offer increased freedom of movement for players feet, to create Nike’s most responsive boot ever. 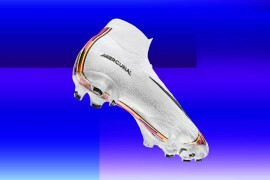 The Mercurial Vapor IX is no stranger to bright colourways, and – no surprise – suits it’s Hi-Vis Collection colour-up down to an absolute tee. The all-purple upper fades to a midnight purple towards the heel, offering an exceptional contrast to the all-volt detailing. Kitted out for explosive speed, the Speed Control Texture upper offers grip and total control on the ball when moving at speed on the top of the foot, and the unique traction plate gives total toe-off acceleration underneath. After the exceptionally-visible Blue Current edition from the Confederations Cup has dominated pitches for the last three months, it’s going to take some getting used to seeing the CTR360 III in another colour! Thankfully, the Masetri’s Hi-Vis Collection colourway is another stormer from Nike, with a tried-and-true volt upper with black detailing offered some extra pop by a block green heel panel and studs. Built around the pass-master in the heart of midfield, Nike’s CTR360 III brings the ball under your spell with a Kangalite 2.0 upper and 3D instep passing zone. Despite being something of a modern classic, the Tiempo Legend IV has no problem rockin’ even the brightest of colourways – and that’s just as well, as it’s Hi Vis Collection might actually be the brightest of the bunch! The all-volt upper is punctuated by black Nike branding and tongue, whilst the laces and soleplate are picked out in a striking green. Designed to offer the perfect touch, time after time, the Tiempo Legend IV uses a K-Leather forefoot with a unique stitching layout for reduced stretching and faster break-in. "This collection of boots is not for the faint hearted. Our athletes don't play to be conventional – They play to be remembered."